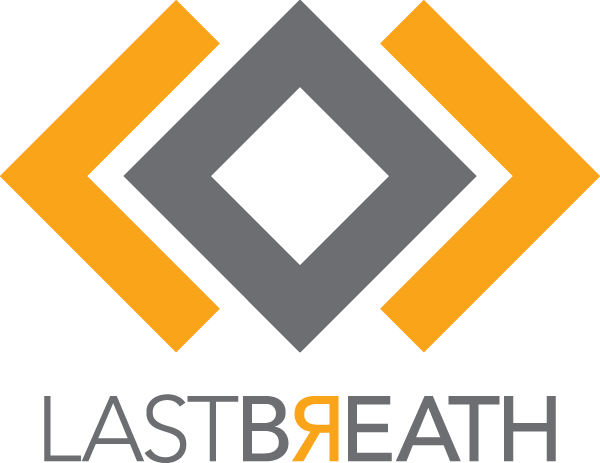 “When we first began brainstorming the ideas that would become the foundation of our brand, we had initially pictured “Last Breath TV” as a TV show only. This would be the ultimate show that we could share with our friends and family. As time went on, and our love for videography and photography grew, our company blossomed into what it is today, a highly functioning media agency that caters to many needs of a growing digital space.